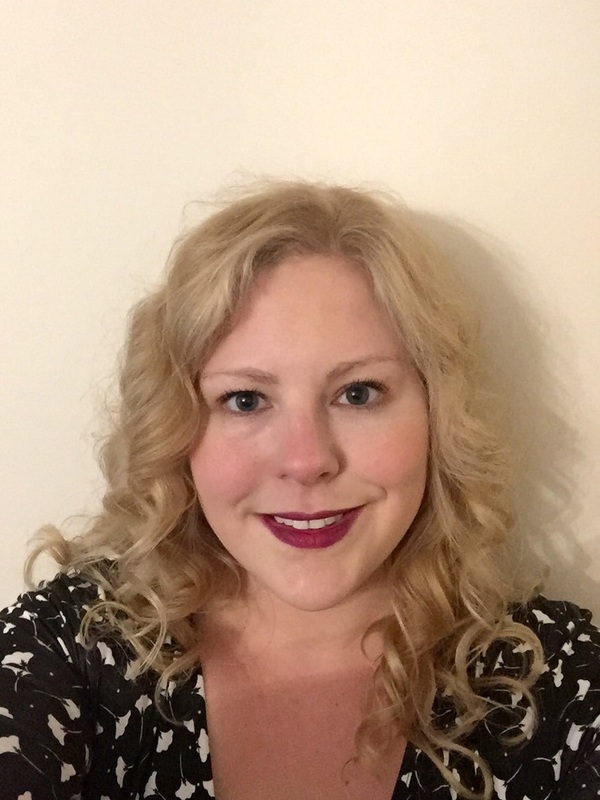 Joanna has been a full-time professional genealogist since 2012, having discovered a passion for genealogy three years earlier when she began to study the research of her great-granduncle Professor James Bayley Butler. She ran a freelance research business until May 2015 when she joined AncestryProGenealogists in Dublin as an Associate Genealogist. Joanna’s research interests include Anglo-Irish families in the East India Company, Irish Quakers and Unitarian families of Manchester. Joanna speaks several languages, including Italian, French and German. Before pursuing genealogy as a career she obtained a B.A. in English and Italian and an M.A. in Film Studies, both from University College Dublin. Joanna graduated from the University of Strathclyde, Glasgow with a Postgraduate Certificate in Genealogical Studies in 2011. Joanna is a member of the Council of the Irish Genealogical Research Society and the former Irish Representative of the Families in British India Society. In 2012 she was approved by the British Library as a private research agent for the Asia, Pacific and Africa Collections (APAC). In 2012 Joanna was published in the Journal of the Families in British India Society and she completed her first privately-commissioned book The Pitman Family in 2013. An abridged version of this book is available in selected libraries worldwide, including the National Library of Ireland and Trinity College Library Dublin. In October 2014 she delivered a lecture on tracing Irish ancestors in India at “Back To Our Past” in Dublin.